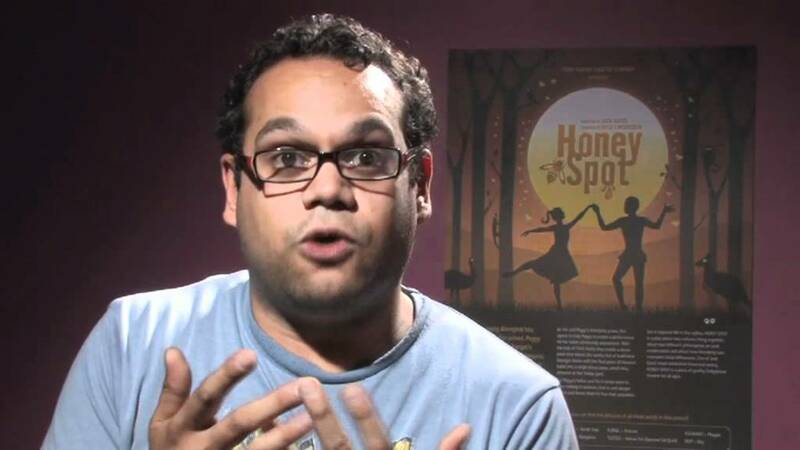 Last year in June 2011, Kyle J Morrison, Artistic Director of Yirra Yaakin Theatre, received a very special email: an invitation to perform at the Globe theatre as part of the 2012 Cultural Olympiad; and he said no! While the London Olympics have captured the attention of millions across the world it is the Cultural Olympiad that begins in the lead up and continues during the Olympics that is equally worthy of attention. This event will bring together numerous art organizations across the UK to perform in a celebration of language, identity and culture and is a prime stage to share the language of the Noongar people. “It took us a long time to decide upon the sonnets we wanted to translate and the ones we’ve chosen are certainly very familiar to lovers of Shakespeare; but they also do have a special significance for us as well. For example sonnet 18, Shall I compare thee to a summer’s day and Sonnet 127, In the old age black was not counted fair, are both included as they are deeply relevant to us as Noongar people but for different reasons,” said Morrison. The actual translating of these sonnets is the result of the hard work undertaken by Kylie Farmer [Kaarljilba Kaardn] whose aptitude and dexterity with Noongar language is a real gift for the company. “She [Farmer] is an extraordinarily talented actor, writer and director and her translations of the sonnets are beautiful – giving true breadth and meaning to the words and being creative and flexible to reflect the meter” said Morrison. Morrison and Farmer have known each other for well over a decade and “are like brother and sister” making the past months efforts to successfully translate, learn and perform the ten sonnets that they have chosen an experience that marks the start of an incredible journey. They are also joined by the talents of Trevor Ryan and together the three will be performing ten sonnets, six in Noongar and four in English. “The sonnets that have been chosen reflect the themes of belonging and country and while essentially about love, there is something very unique that we can offer an international audience” says Morrison. Very great post. I merely came across the blog page as well as wanted to point out that I’ve actually treasured surfing around ones weblog posts. Naturally I will be following inside your give food to and I’m intending you’re posting just as before in the near future!